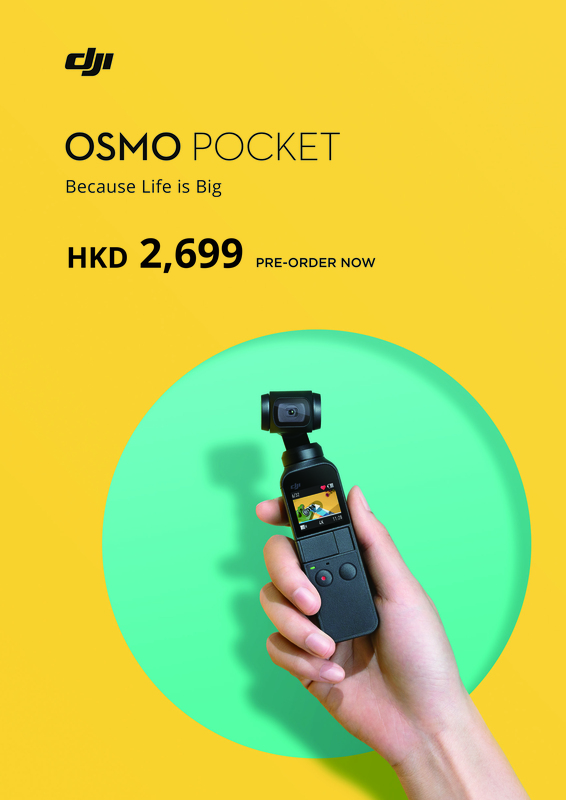 Osmo Pocket has officially landed at the DJI Hong Kong Flagship Store! Starting today, come check out the creative product display and preorder your very own Osmo Pocket and share this post for a chance to take home a DJI gift. Limited stock, first-come-first-serve. While stock lasts. For details, contact us at 852-2639-3122. Is this just for the HK store DJI Panda? 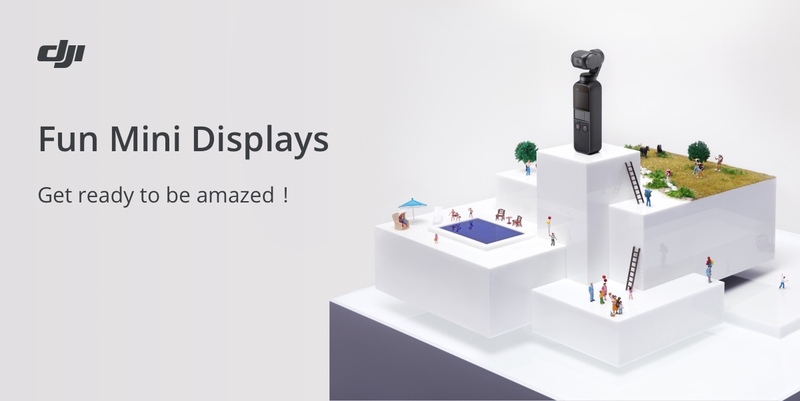 Hallmark007, I think what DJI Panda means is that you can share this post at the DJI Flagship Store Hong Kong and you will receive a special gift. Not to be shared on social media. 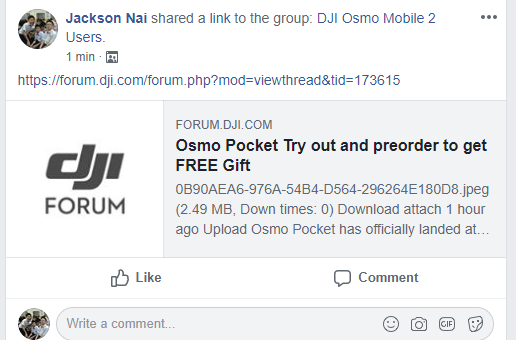 DJI Panda: I assume we have to share this forum post at the DJI Flagship Store in Hong Kong to get a DJI gift, not to be shared on social media? Or am I wrong? 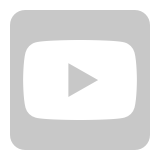 Please make it work with the filmicpro app, just like your osmo 2 mobile, I bought your osmo 2 mobile for this reason. Alternatively please develop an App with more control on frame rate , shutter speed and focus. Nicer if you can make an Anamorphic lens adapter for this gadget. You will then rule the market. Ahh well I feel like the pied piper now and panda got a free plug for the pocket rocket . I think it will, I’m almost certain it will work Movie Pro, no reason it shouldn’t. Thank you for your suggestion! We will consider about it. 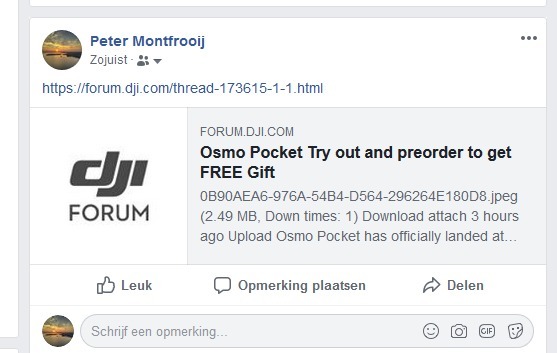 Hi guys, about the share post problem, you have to preorder the Osmo Pocket on HK flagship store, and then share the post that you can receive a gift. Thanks for your suggestion! We will consider about it! Does the head swivel 360 degrees? 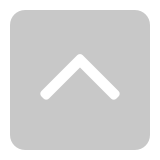 For instance, if I had it tracking me could I walk all the way around it and continue tracking? do we need a coupon for this gift? Anybody can reveal what the gift was?? Looks like a great little device!!!!! So....how does this Free Gift work? I have shared, on Twitter. My Osmo Pocket was bought online, and shipped from Hong Kong. Still have the shipping box. Why you make the cameras less quality when you have made better cameras? X5 is much better camera, and now the hassle blade it’s amazing. Why not make a better Osmo with the hassleblade? I am sure many will die for it. Osmo is one of the best thing you have made.